Skyfall 4k was made by Pyr. 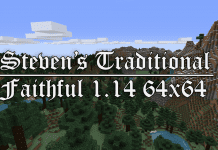 The pack works with Minecraft 1.7 and 1.8+ versions, the title of his video says. It might also work with Minecraft 1.9 if you convert it. 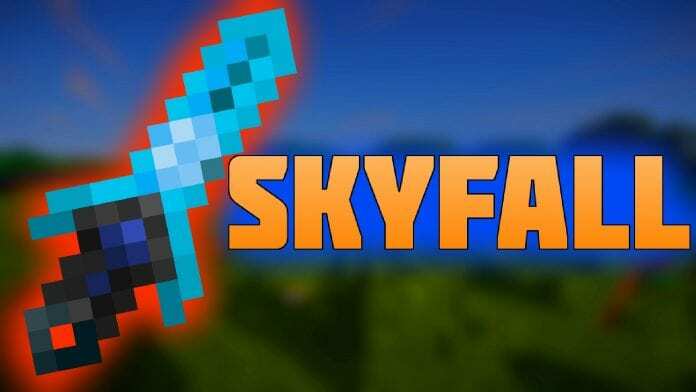 Pyr has released many different versions of "SkyFall Texture Pack". The "4K Skyfall PvP Texture Pack" is the final version of Pyr's Pack.